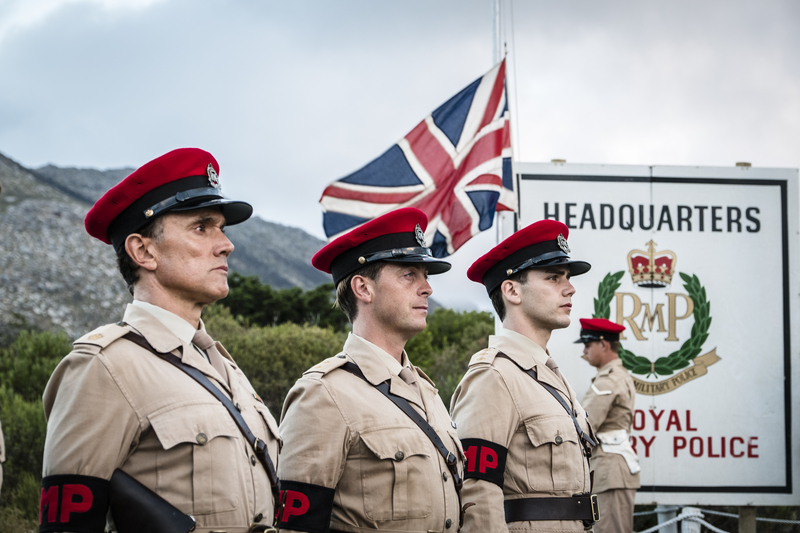 The Last Post is finally hitting British screens this Sunday at 9pm on BBC One. The first episode of the highly anticipated new drama from Bonafide and The Forge Entertainment will also be available to watch on iPlayer. The six-part original drama was created by Peter Moffat (The Night Of, The Village) and is set in Aden, Yemen at the tail end of the British Empire. Following the lives of the Royal Military Police and their families, the action unfolds against the backdrop of sand, sea and member’s clubs, but where the risk of insurgency is just around the corner. Jessica Raine (Call The Midwife, Wolf Hall), Stephen Campbell Moore (Goodbye Christopher Robin, The Child In Time), Jessie Buckley (War and Peace), Tom Glynn-Carney (Dunkirk) and Essie Davis (The Babadook) head up the cast. The Last Post is Executive Produced by Margery Bone and Elwen Rowlands for Bonafide, and Mark Pybus and George Faber for The Forge Entertainment. For interviews with the cast, as well as prizes and news just follow us on Twitter.